Going into Bradford is a very different experience from what is was a few years ago. With the beautiful fountains complex in City square, and now the very extravagant Broadway shopping complex, and the redevelopment carried out around it, Bradford is a fantastic place to visit. And still there are the old favourites like the National Media Museum and the wonderful eating places. Bradford property prices have been very low. In some areas you could pick up a flat, or 2 bed, for £40,000 or so. If this was five times the price in London it would be snapped up in minutes of being on the market. 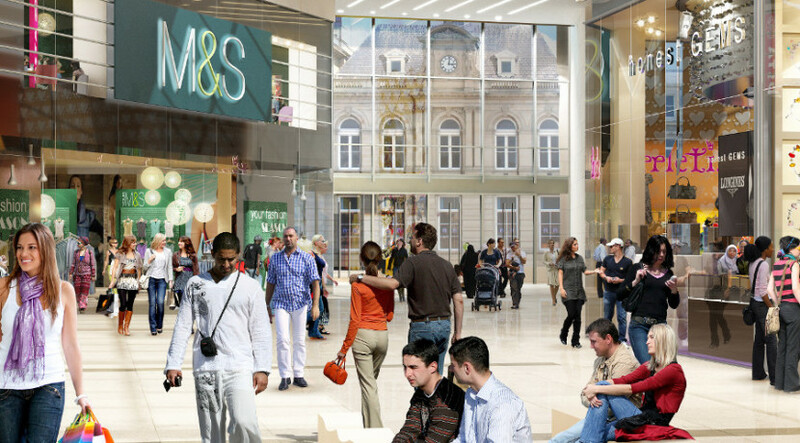 As Bradford has all this re-development it surely will be a more attractive place for people to live. More demand will mean more competition and very likely higher prices for property.